Distributor Future Electronics is inviting applications from OEM design engineers and engineering managers to attend an ‘Industry 4.0’ seminar on 22 February 2017 in Minden, North Rhine-Westphalia, Germany. 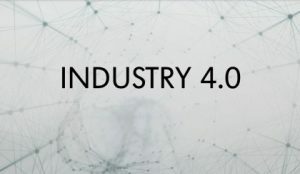 The ‘Lösungen für Industrieelektronik im Zeitalter von Industrie 4.0’ event will be held at interconnect manufacturer WAGO’s site, and will include a tour of WAGO’s state-of-the-art factory. The all-day seminar, which will be presented in German, is intended for engineering professionals at companies working in the field of industrial and factory automation. It is also open to final-year engineering students. After a keynote speech by an expert from Hochschule Ostwestfalen-Lippe, they may choose to attend sessions in one of four technical streams: motor control, sensing and predictive maintenance, embedded control and displays, or wired and wireless connectivity. 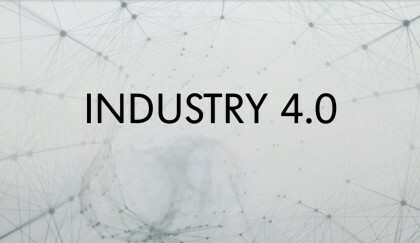 Future Electronics is co-hosting the seminar with WAGO Kontakttechnik, and the seminar will include a one-hour tour of the WAGO factory in Minden to provide a real-life example of the application of the latest Industry 4.0 technology. The sessions will be presented by engineering experts from semiconductor manufacturers including ON Semiconductor, NXP Semiconductors, STMicroelectronics, Microchip and ROHM Semiconductor and by field applications engineers and market specialists from Future Electronics and WAGO. At the end of the day, all those attending will be entitled to claim a free development kit suitable for their current or next development project. The seminar itself is also free of charge. The venue for the event is the conference centre at WAGO’s headquarters in Minden. The centre includes a meeting space for students attending the event, where they may learn more about WAGO and about Future Electronics.